With Saints just a point ahead of Cardiff in 2nd place it would be a decent result if Southampton fail to win. West Ham will also be hoping for the same outcome as they currently lead the Championship table. 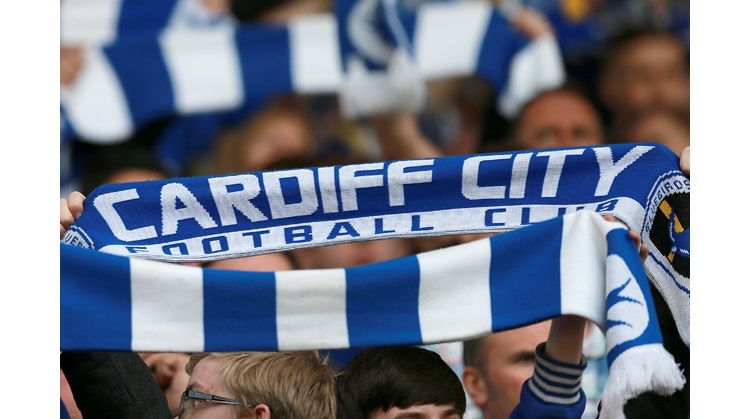 Did you know that Cardiff have lost the least numbers of games in the league this season? Just four.